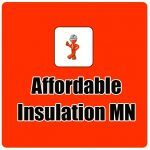 We are a locally owned and operated insulation company that serves the Minneapolis and St. Paul, MN area. 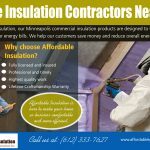 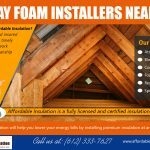 At Affordable Insulation, our goal is to provide Minnesota homes and businesses with affordable and effective insulation services. 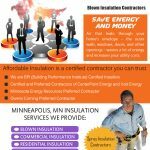 We are a preferred insulation contractor for Xcel Energy, CenterPoint Energy, and preferred contractor for Minnesota Energy Resources. 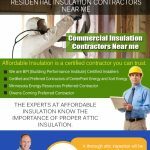 In addition, our installers are BPI (Building and Performance Institute) Certified Installers. 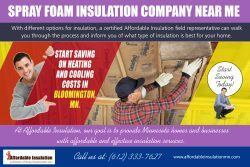 Affordable Insulation is also a preferred contractor for Owens Corning.